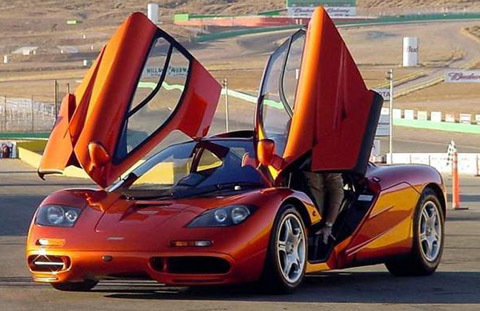 The McLaren F1 is more than just a fast car. This is a car that has made its stable mark in automotive history. Having had the advantage with some of the most best and impeccable engineering of its time, it was a watershed moment for the automotive industry, specially when the likes of McLaren, Lambo's, and a host others continue to push the pedal to the metal. On the engine department, Murray wanted a naturally aspirated engine that allows it to be more reliable and easy to manipulate. After going through some candidates, the McLaren team settled on a BMW-designed 6.0 liter V12 engine that weighs in at 266 kilograms and yet generates 627 horsepower. Having a powerful engine means producing a lot of heat on the engine compartment that may damage the carbon fiber parts. McLarenâ€™s solution? They had the compartment plated by gold foil for insulation. Combined with the frameâ€™s light frame, the power to weight ratio of the McLaren F1 can only be described as amazing: 550 horsepower per ton. It is no secret that one of the most time tested formulas in performance vehicles is to have high power and low weight. It is interesting how the McLaren F1 attained its low weight. For starters, this is the first production car to use a monocoque chassis made out of carbon fiber. In addition, other components of the car such as the body, interior, and all those other parts are made out of lightweight materials such as carbon fiber, titanium, and Kevlar just to name a few. Getting its inspiration from the Honda NSX, they improved the ride quality of the car as to get the perfect balance between handling and comfort, performance and usability. And to top it off, it proves its excellence in safety during a crash while testing, and the test driver, rumored to be wearing just a shirt and shorts, left the crash unscathed. It all started when a car designer by the name of Gordon Murray, the same guy who designed Formula 1 cars for both Brabham and McLaren. Its blueprint was quite simple: it is light, it is streamlined, and it incorporates a host of proprietary technologies that most supercar manufacturers took literally decades to match. The first thing that you will notice about this car is that it is unconventionally designed. Possessing a unique 3 seater configuration, the driver is situated at the center of the interior, with 2 passenger seats flanked along the back of the driver. This configuration allows for maximum visibility. But there are modifications that were done on this car. For a very long time, the McLaren F1 had been the worldâ€™s fastest car, and even now, it is still very difficult to beat. Zero to 62 mph, it comes in at 3.2 seconds, 0 to 100 miles per hour comes at 6.3 seconds, and has a top speed of 248 mph. But this car is more than just that. 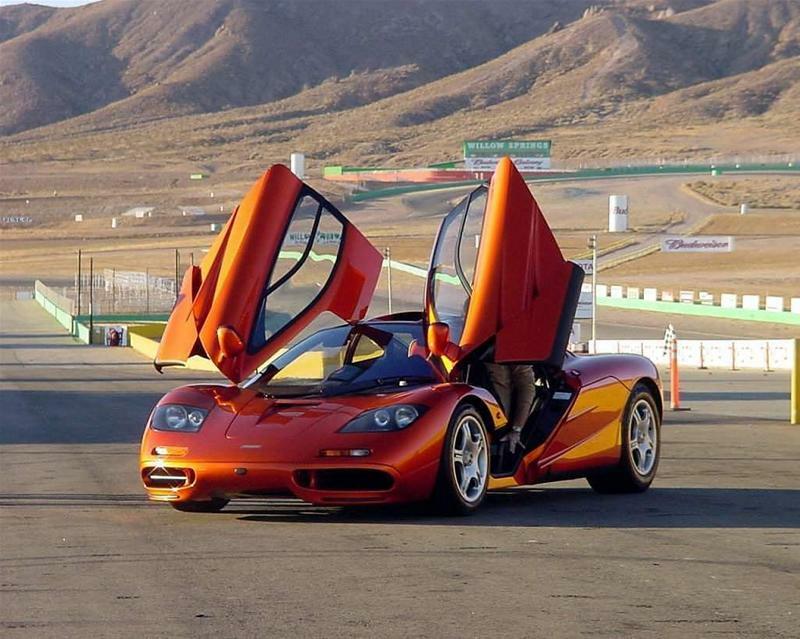 The McLaren F1 has set a standard in the sports car industry. Featuring many innovative techniques that had been way ahead of its time, it is one of the greatest cars ever built. Indeed, it lived up to Gordon Murrayâ€™s dream of building the ultimate road car. issabendeck1, Learn to spell. The F1 is an amazing car, it has a high value because not only was is ground breaking when it was first made but it is also a rare care because of the low number of cars built. It’s a true drivers car thought, just awesome. I am an American, (USA) I love old Muscle Cars and Hot Rods but the F1, just wow. Um you spelled car wrong. I think you should learn how to spell before you tell someone else to learn how to spell. Your welcome. i think that is the powerful mclaren ever built. The F1 is still my favorite super car. Gordan Murray is the master. issabendeck1 your kidding right the mclaren is better than the car you want and learn how to spell please and its priced high cause of the way its made and because it made automotive history when it was made its a legendary car. Just like what prajwal chandra said he Mclaren F1 is my dream car. I would love to have it i would love to drive jordan in it. THE BEST super sport’s car of all times ,as it leaded the market for nearly 15 years. sumhow a day ill earn it, this z nt jst a car 4 me, its my dream..! 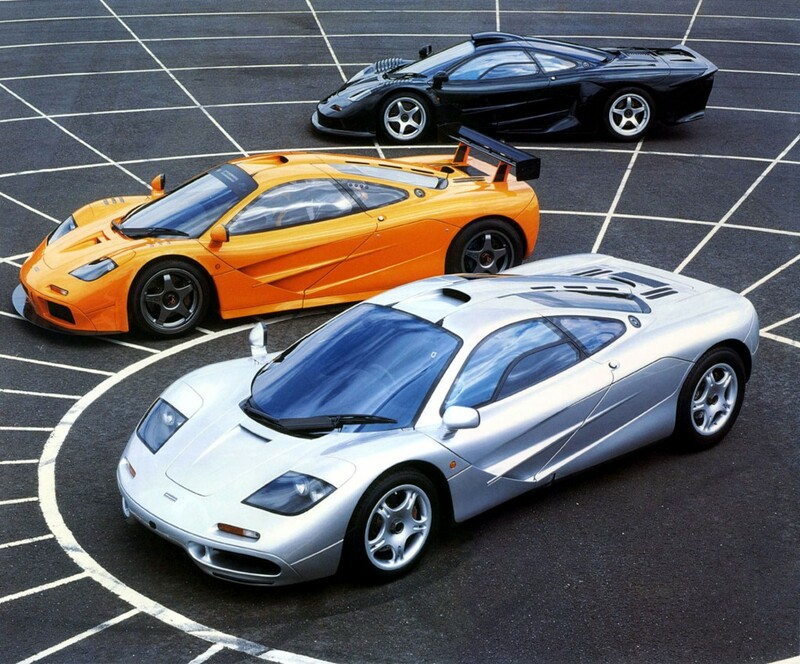 McLaren F1 is my all dream favourite car!! I like its style! I really love this car! Its the fastest car in 20th century! Mclaren F1 is also one of the lightest supercars in the world and faster than Lamborghini,Pagani and Ferrary and many other supercars! In fact Mclaren F1 is an exception! I want to have it and show it off! I tested this car many years ago for a buyer at a Japanese race track with all the electronics turned off. This is a very well designed automobile than the ones I have driven before namely Honda NSX and Farrari 348. The G force may knock out drivers with less than perfect fitness…..only recommeded for those fit drivers with perfect eyesights. I won’t call this a car, it;s a fighter aircraft! Some auto mechanic knowledge will be a plus+ if you own this one. Hi, Neat post. There is an issue with your site in internet explorer, could test this? IE nonetheless is the market leader and a big portion of other people will omit your wonderful writing due to this problem. its ok, but i dont no y its no. 3..its not as cool as Lamborghinies or Bargatti’s! I can’t beleive McLaren works with Mercedes because McLaren is too epic to work with anyone else. As to buy it is my dream so i am having $99.00 already. i will soon have it from ur company. The car is great,i ‘m inspired of it bcz of my favorite game need for speed! I’m saving up my money to buy one, I already have $112.78 . 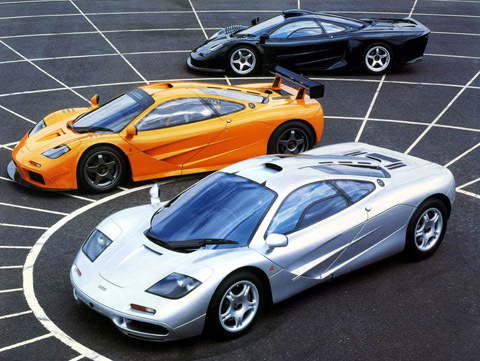 The Mclaren F1 is simply the greatest car ever built, and I’m not saying that because it is my favorite, but because how many cars are naturally aspirated, and can go 200+ mph(241) and has the central driving position? I believe not one person point out any other car in the world, it is just amazing. Here is my order of my favorite cars eveer: 1. 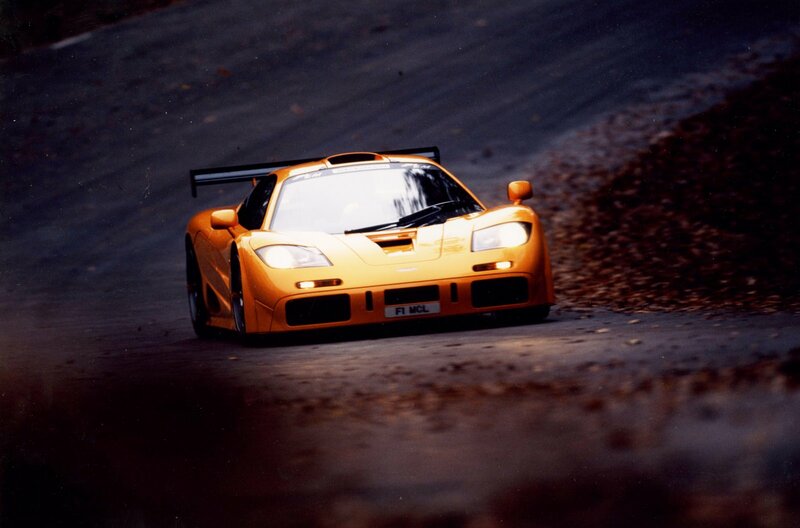 Mclaren F1, 2. Jajuar XJ220, 3, CCX. Now the fastest cars in the world are, 1. CCXR, Areo which is a peace of crap, Then The Veron which is super ugly. 5. 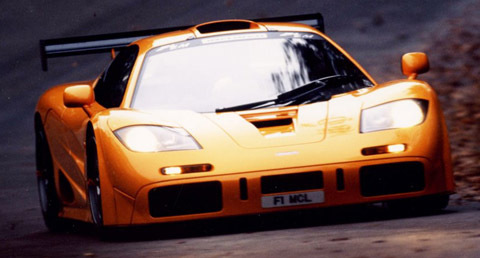 The best car ever is the Mclaren F1 as 5. WHAT IF A CAR USES INERTIA TO SHIFT THE WEIGHT SLIGHTLY AGAINST THE CORNERING CENTRIFICAL FORCE WITH MERCURY BALLASTS BY MERCURY SWITCHES TO PULL DOWN THE “TOE-OUT” PROBLEM BACK TO THE PROPER LEVEL OF THE ROAD DURING CORNERING.